Well and as that type of build.One would have to get the vac kit of the ID 29 and of course the revell X-1 kit and with alot of resetting to the bottom and adding at least the interior part of the bombay to make the X-1 fit right. Attatched are some pics I copied from a USAAF veteran friend of mine , David Levin who served in the 20thAF, 497th BG. One of the B-29's is Thumper. HI Great photos. 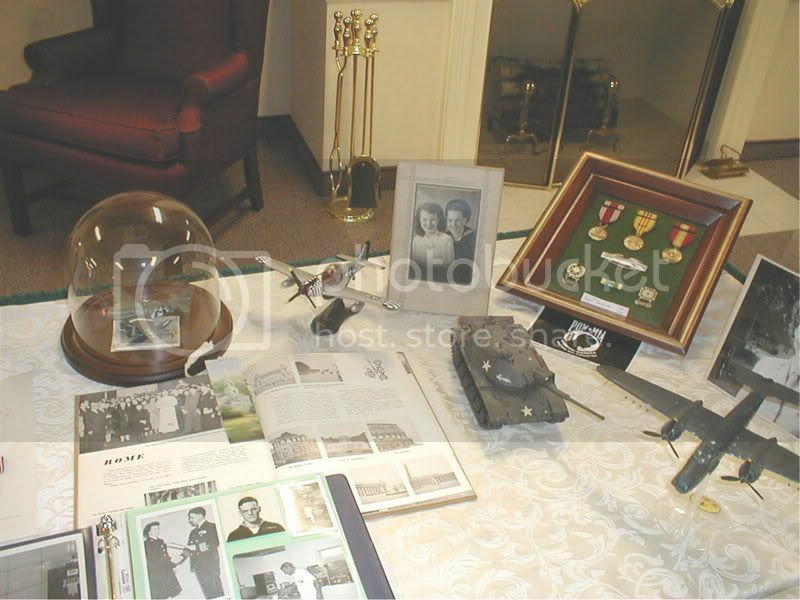 It's sure nice when the WWII vets share there photos and stories with us. HI Great job. I bet he relly appreciated your help and enjoyed the model. I know I built several WWII aircraft models that my father in law liked and had seen during the war. He never wonted to take thim home but always had to look at them when he was over. Have put "THUMPER" project way back on the back burner.My Memphis Belle has top priority now.Have found materials as to skinning her.Really messed up on the ripping of the wings and just don't want to add any more weight than what i have on her now. HI Yep I started with the wooden models back in about 1951. I remember getting the small balsa kits at the corner store for ten cents ( two blicks of balsa and plans). I built a bunch of those. They were great. 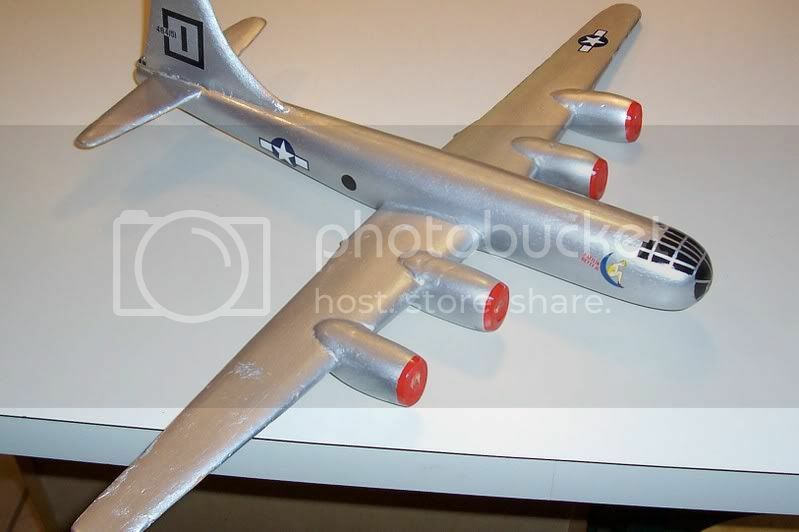 If I may ask, are you building the B-29 out of balsa or are you using plastic or a combination of the two? HI Great display, we need to remember all our vets and what they have given up for us.